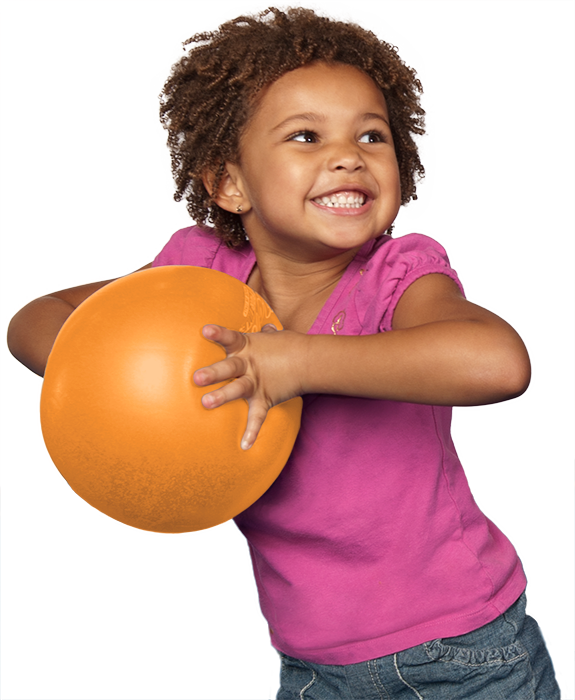 At The Little Gym of Fort Myers, we specialize in unique educational classes that revolve around active play. Looking for additional team members to have SERIOUS FUN with us! © 2019, The Little Gym of Fort Myers is individually owned and operated by KidzStrong, LLC.